Our organically crafted Lemon Eucalyptus Hydrosol, also called organic Eucalyptus Citriodora Hydrosol, is steam distilled from the fragrant grey-green leaves of the Corymbia citriodora (syn Eucalyptus citriodora) tree growing wild in the South African landscape. 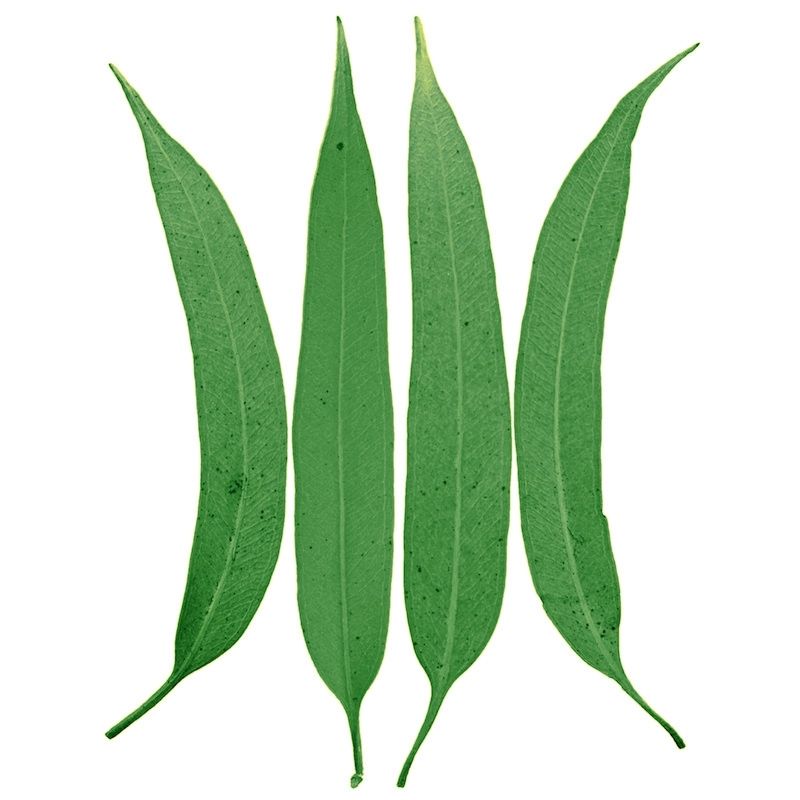 Lemon Eucalyptus Leaf Hydrosol is extremely beneficial when looking to help support healthy lung activity, especially when experiencing a cold or flu-like symptom. In addition to helping support a healthy respiratory system, Eucalyptus Citriodora Hydrosol can also be immensely advantageous when looking to reduce unwanted microbes, bacteria, fungus, and viruses. It is also helpful in reducing unwanted inflammation. The hydrosol can also be used to make an all-natural, DIY bug repellent spray. Eucalyptus Citriodora Hydrosol is also sometimes helpful when looking to inhibit the herpes virus. Emotionally and energetically, Lemon Eucalyptus Hydrosol encourage motivation during times of increased exhaustion and can foster a sense of emotional fortitude. It is also uplifting and mentally clearing, helping to reduce negative thoughts and feelings.